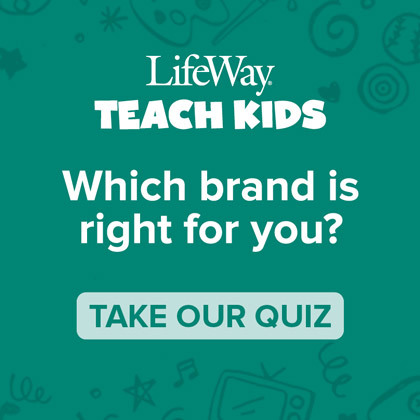 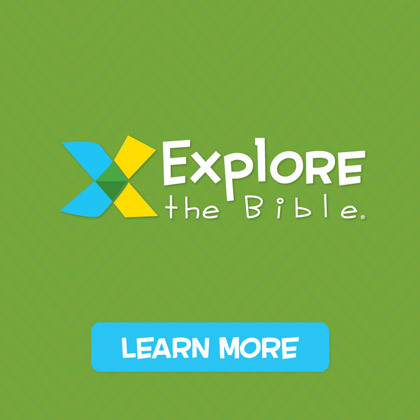 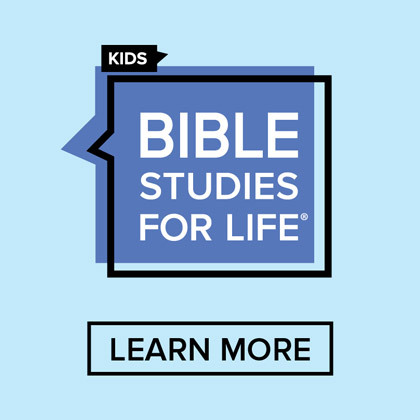 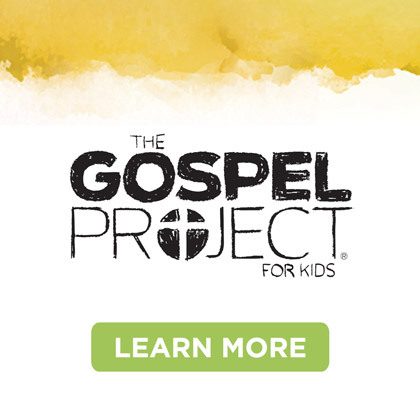 Welcome back to the LifeWay Kids podcast! 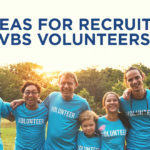 Today’s post features Jerry Wooley, the man we refer to as The VBS Guy. 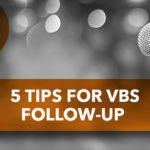 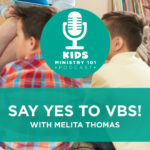 He’ll talk all things VBS with podcast host Jeffrey Reed. 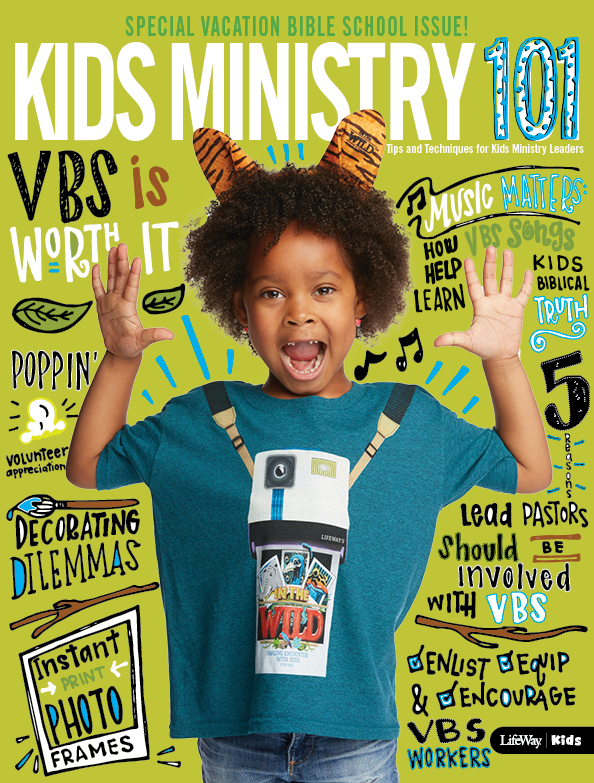 Tell us how VBS impacts your community in the Comments section below.